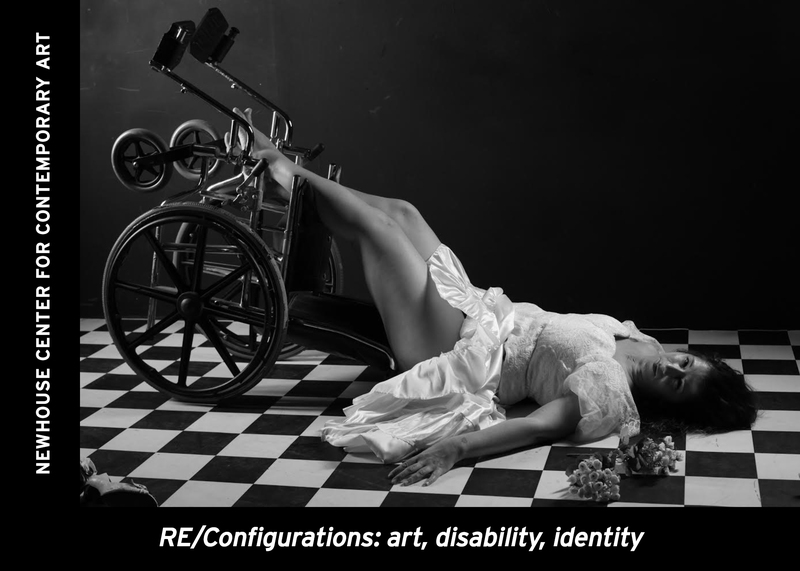 The opening reception for RE/Configurations will feature a movement installation by Heidi Latsky Dance. ON DISPLAY is a deconstructed art exhibit/fashion show and commentary on the body as spectacle and society’s obsession with body image. It turns a cast of diverse and extreme bodies into a sculpture court where the performers are the sculptures. ON DISPLAY began as a simple human sculpture court and is now a movement, a growing portfolio of works that explore and demonstrate inclusion through art. The creation of this version of ON DISPLAY was supported, in part, by public funds from the New York City Department of Cultural Affairs, in partnership with the City Council. HLD also thanks the Mayor’s Office for People with Disabilities for its continued support.